Watching the Oakland Raiders football games has never been easier. In 2018 there are several different cord cutting options available to watch NFL (R) football games without cable. In this review, we will cover several different available methods such as Sling TV, fuboTV, CBS All Access, digital antennas, and more. We also provide you with information regarding times and channels for all Oakland Raiders regular season games. 8 Can I Watch Oakland Raiders Internationally? fuboTV is our top choice for watching NFL football games. fuboTV does not require a contract nor does it have any installation costs. This live streaming service gives subscribers access to most of the TV networks that carry NFL games such as CBS, NBC, and FOX. The Raiders have 14 games on these channels. However, notably missing from their channel lineup is ESPN and ABC but ony 2 of the Oakland games appear on these channels in 2018. The service also includes NFL Network (R) and NFL RedZone (R) plus other popular channels such as FOX Sports Networks, RSNs, college football networks, FX, USA, NBA TV, and more. 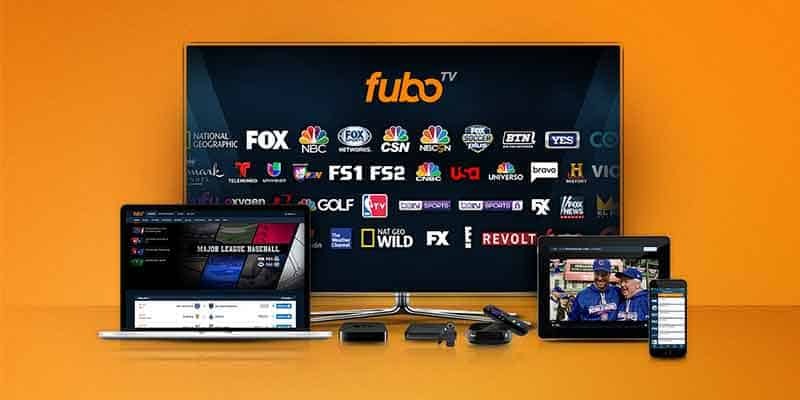 fuboTV offers two different packages fubo ($39.99/month) and fubo Extra ($44.99/month). The fubo package contains over 75+ channels and the fubo Extra package has 90+ channels. New customers can get the first month of either package at a 20% discount through our link. 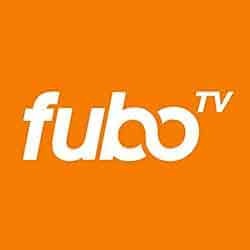 fuboTV also is offering a limited time, special deal, the fubo Extra Bundle ($34.99/month) which includes 103 channels, SHOWTIME for 2 months, free 500 hours of Cloud DVR free forever, and 3 screens free forever. Please read our comprehensive fuboTV review for more details. Our second best choice for Oakland Raiders games is CBS All Access. With this service, you can watch every Oakland Raiders game that airs on CBS. You can watch these games live as they air. Subscribers can enjoy local NFL on CBS games live all season—including the CBS Sports pre-game studio show and The NFL Today. Don’t let your location stop you from enjoying CBS TV shows and sports. CBS All Access subscribers should note that this service pairs well with a Virtual Private Network (VPN). Learn how to use a VPN to bypass blackout restrictions and geo-blocking. We recommend ExpressVPN because of speed and server availability. There are two different plans, one with limited commercials and the other is commercial free. The limited commercials plan only costs $5.99/month, making it one of the most affordable options available to watch AFC football. The commercial-free plan costs $9.99/month. Those who wish to sign-up for annual plans can save 15%! They also offer a 1-week free trial so if you just want to try it out or if you’re just looking to catch one game you will not be committed to anything. In addition, subscribers also get access to all other CBS content including 10,000 episodes on demand such as NCIS, The Big Bang Theory, Star Trek: Discovery, and much more. You can watch on almost any device such as Apple TV, Amazon Fire TV, Roku, Chromecast, and more. Please note that you are NOT able to stream NFL games on mobile devices with CBS All Access. Sling TV by itself is far from the best option due to the absence of CBS but if paired with an OTA antenna or CBS All Access you can watch every single game. Sling TV does not require a contract nor does it have any installation costs. This live TV streaming service offers FOX, ABC (R), NBC, ESPN (R), NFL Network, and NFL RedZone channels. This means you can get access to every Monday Night Football and Thursday Night Football games. 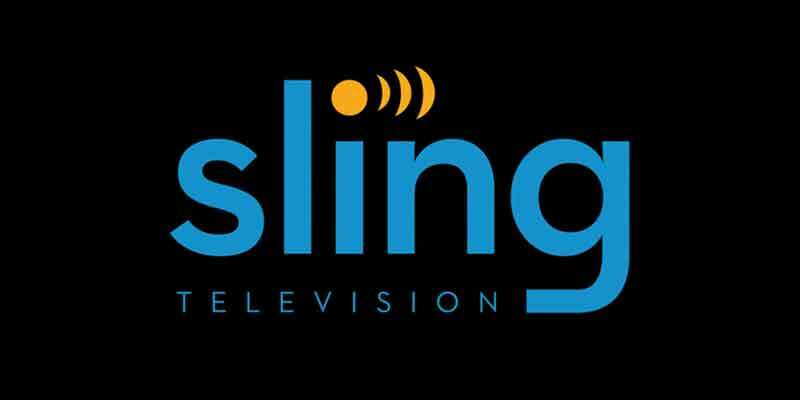 Sling TV offers the Sling Orange and Sling Blue plans. Both streaming plans cost $25/month or you can get Orange + Blue for $40/month. There are a few important differences to note. The Sling Orange plan includes ESPN but does not include local channels. For this reason, you will want to purchase the Sling Blue plan to watch the games. 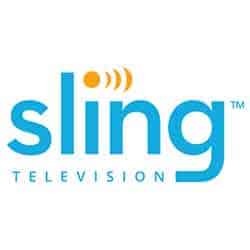 Please read our comprehensive Sling TV review for more details. If you are traveling your local channels may be blacked out. To overcome this, use Sling TV with a VPN service and you will be able to watch your team play out-of-market. If you live within distance your local broadcast networks then you can watch every single Raiders game with a digital antenna. OTA antennas are the least expensive way to see all of the games. Today’s antennas have come a long way from what you may have been used to as a child. The pictures are in high-definition and appear as good, if not better than the streaming services and today’s antennas have increased range. OTA antennas can also be a great supplement for streaming service since many do not include all four of the major local channels. Cord cutters should consider using the AirTV to broadcast the antenna signal to every compatible TV in their home. Sling TV customers should consider using an AirTV Player to combine Sling TV’s interface with local channels received from the antenna. Mobile Carriers – Great news cord cutters! Verizon is no longer the exclusive mobile carrier for the NFL. Customers with any mobile carrier can access NFL games through the official NFL Mobile app, Yahoo Sports app, and go90 app. All in-market games including national pre-season, regular season, playoffs and Super Bowl will be open to all mobile customers across Verizon and Oath’s platforms next season. NFL GamePass – This is an option for people looking to watch out-of-market games. In-market games are blacked out but you can bypass this by using a VPN. Subscribers can access live out-of-market Preseason games, replays of every game, the NFL Films Archive, and much more. This service costs $74.99/season. Sign-up for a 7-day free trial. 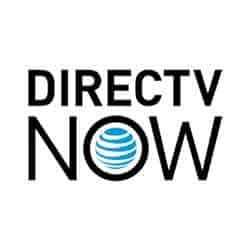 DIRECTV NOW – This service can either be really good or really bad depending upon where you live. The service offers all 4 major local channels (CBS, FOX, NBC, ABC) but in select markets only and very few markets actually give access to all 4. Due to this, we do not feel comfortable recommending this as a top option for viewing NFL games. The basic package does include 60+ channels, including ESPN. PlayStation Vue – Much like DIRECTV NOW the local channel availability is highly determined by where you live. This service is also considerably more expensive than the others. If you are looking for just football this is not the best option available. Hulu – Hulu is a great option. The price is $39.99/month and includes access to 22 of the top 35 cable channels and includes FOX, CBS, ESPN, but does not include NFL Network or RedZone. YouTube TV – YouTube TV is also very similar to Hulu. The price is $40.00/month and you get access to FOX, NBC, CBS, ESPN, but does not include NFL Network or RedZone. Can I Watch Oakland Raiders Internationally? 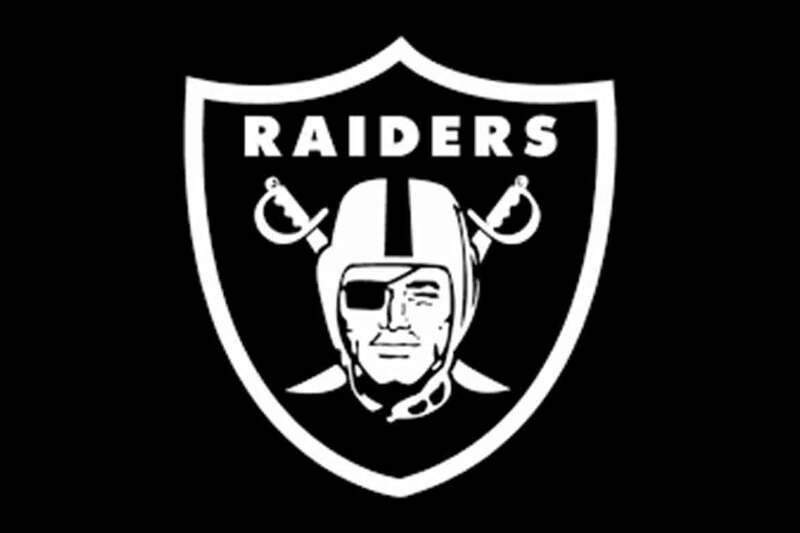 Raiders fans can watch games internationally with NFL Game Pass International there is also a NFL Game Pass Europe. You get access to NFL RedZone and 24/7 live stream of NFL Network. You can watch full game replays or the roughly 40 minutes Condensed Game feature. You also get access to special camera angles and game footage. Subscribers also get access to Downloadable Games, NFL Network Library Programmes like “Hard Knocks”, Coaches Film, scores, stats and more. NFL Game Pass is available to users located outside the United States, Bermuda, Antigua, the Bahamas, and any U.S. territories, possessions, and commonwealths. Additional blackout restrictions apply in Canada, the UK, and the Republic of Ireland. NFL Network access is not available in Canada. Those of you wishing to go this route can sign-up for their free trial here. One of the greatest obstacles and annoyances of cord-cutting can be the differences in available channels from market to market. For example, in New York City you may get some channels but in Garden City, Kansas you may receive a different set of channels. When it comes to sporting events it can be even worse. For example, NFL Game Pass will black out your local team. For many, this can simply be a deal breaker. However, there is good news and that news is VPNs or Virtual Private Networks. A VPN allows you to “mask” your IP address and trick the streaming service into believing you are in another location. This means that if you live in San Francisco but want to watch a team from New York or Kansas City, you can just set your VPN to that location and you will get the channels in that local market. This even works for international customers who want to see US TV and sports. You may be thinking to yourself, “I don’t know, this sounds complicated.” But do not worry, VPNs sound complicated, but they are actually very easy to install and operate. Most VPNs only require just a few clicks to operate and you will never deal with a blackout ever again. Our top-rated VPN is ExpressVPN. ExpressVPN is a fast, reliable, and inexpensive option to pair with your favorite streaming service. Plans begin as low as $8.32/month. 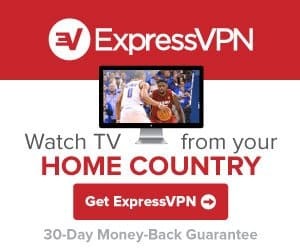 You can try ExpressVPN free for 30-days. Please Note: Using a VPN may be against your streaming service’s user agreement and you should proceed with caution. It is our policy to never recommend any illegal streams of NFL games or anything else. Most illegal “free” streams put you at a considerable risk to acquire viruses and dangerous malware. These streams are untrustworthy, blurry, low-quality, and quite frankly just flat out garbage. It is not worth the risk by any means just to save a few bucks.